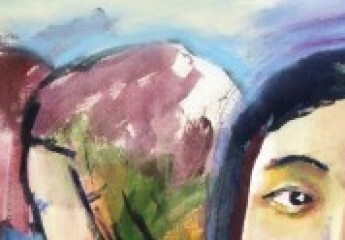 Department chair and painting professor Aaron Fine has a new book out! 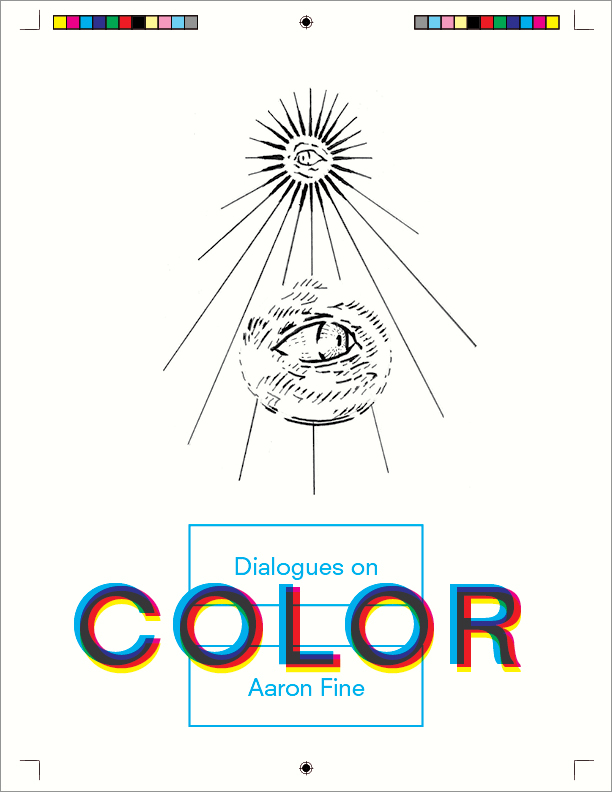 Are Not Books will have his new book, Dialogues on Color, for sale at the 2017 conference of the College Art Association, which starts on Valentine’s Day in New York City. If you will be at CAA, drop into their booth and take a look. And keep your eyes peeled for many Truman faculty who will be presenting in various sessions at the conference.